(SAULT STE. 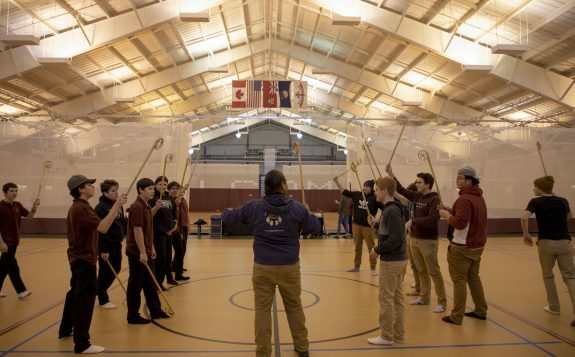 MARIE, ON – January 31, 2018): Algoma University is pleased to announce the appointment of Joe Tom Sayers as Director of Anishinaabe Initiatives. Sayers joins Algoma University from Sheguindah First Nation, where he served as the Chief Financial Officer (CFO) from 2013 – 2016. 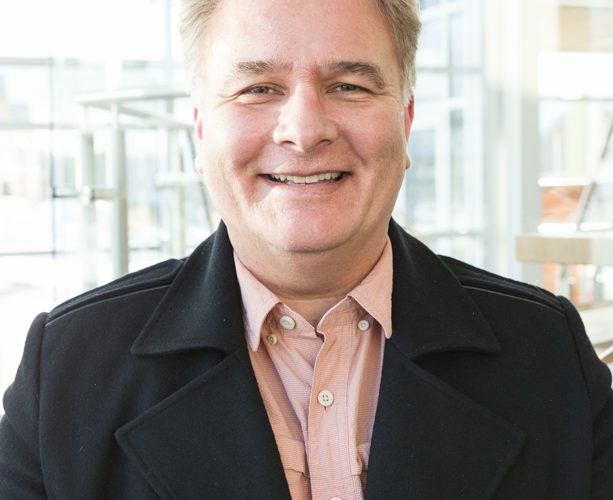 Aside from his time as CFO, Sayers has also worked with Health Canada, the Assembly of First Nations, Shingwauk Education Trust, North Shore Tribal Council, Batchewana First Nation., and Sault College, among others. Sayers has also served on the University’s Board of Governors and Senate. Through his various roles, Sayers has been instrumental in developing Indigenous curriculum and Truth and Reconciliation Truth Taking sessions. He has led community engagement consultations with First Nations, coordinated cultural immersion camps and events, and has worked closely with residential school Survivors. He has also secured millions of dollars in funding for various capital expansion projects. Sayers earned his Bachelor of Arts in Public Administration and Governance from Ryerson University. He also holds a Certificate in Journalism from Western University. Sayers is set to earn his Master of Arts in Public Administration from Queen’s University in 2019. 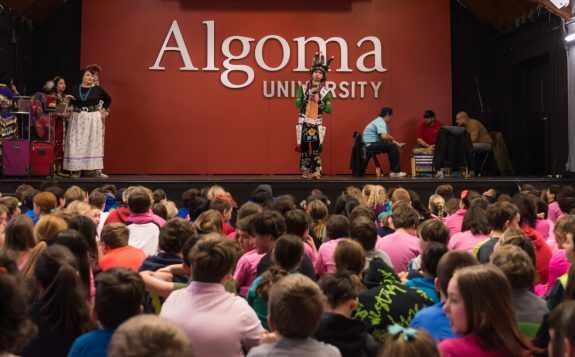 Today, Grade Six students from across the region will be celebrating Education Day at Algoma U. 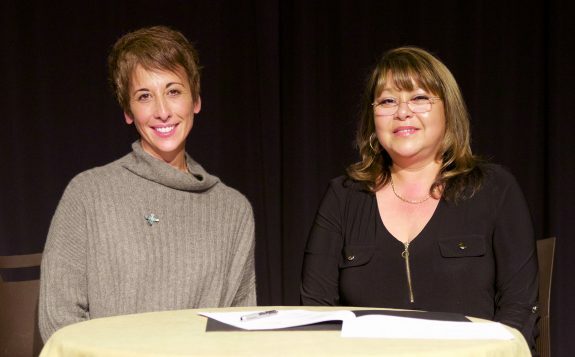 The event, hosted by the University's Anishinaabe Initiatives team, marks a unique co-operation between the school boards and Algoma U.